This article contains affiliate links. That means if you purchase something from that link I will receive commissions. 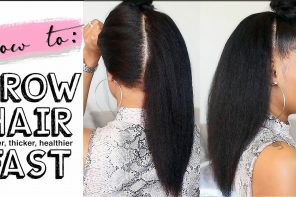 This is one of the ways I am able to continue to bring you hair inspiration and information! 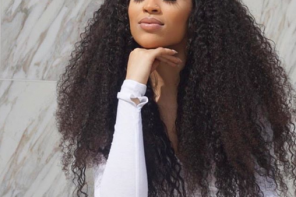 We’ve partnered with the #1 recommended hair extensions brand by over 60,000 stylists, Mayvenn Hair Extensions, to provide the Voice of Hair community with some hair maintenance advice, from their Real Beautiful Blog. Whether your hair is wavy, curly, or straight – your nighttime regimen matters. 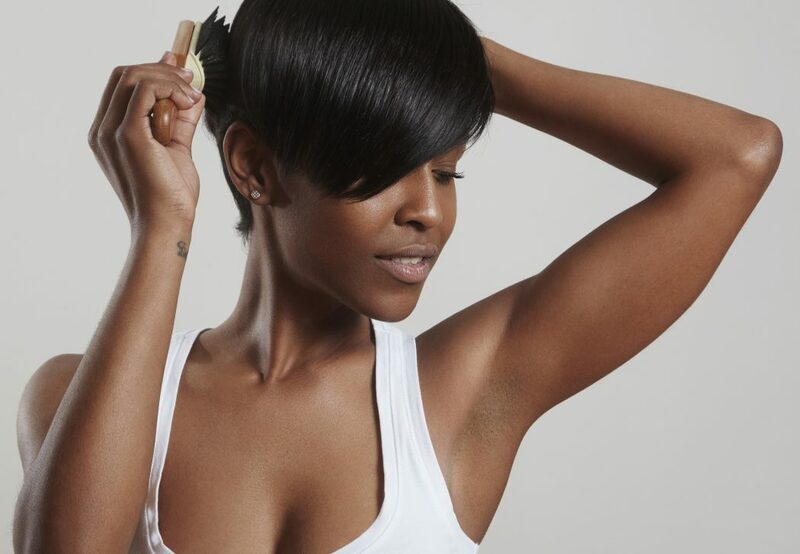 Now if you’re hair is short the way you maintain your hair is a little different so read here to find those tips. 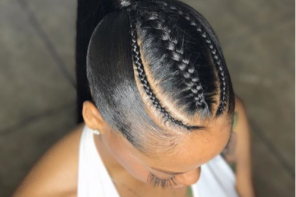 While your favorite stylist might’ve hooked you up with a gorgeous sew-in – that’s only half the battle when it comes to hair maintenance. A proper nighttime routine will ensure that your look remains fresh and that you’ll be ready to slay on command. A wise woman once said: Stay ready so you don’t have to get ready! 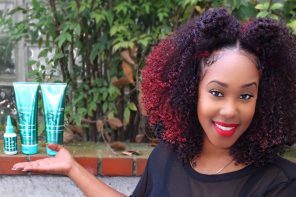 Here’s how to wrap weave at night based on your hair texture! 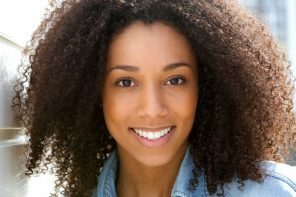 Curly hair is the most high maintenance texture so you’ll need to take a bit more care to make your curls pop the next morning. 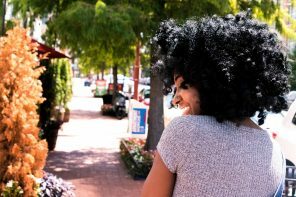 We talked about curly hair and how to care for it at length in this post. 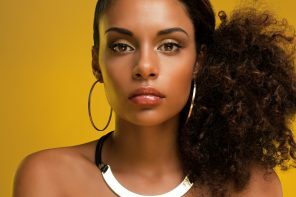 But to recap: at night, spray your curls with a leave-in conditioner or water-based moisturizer and distribute it through your hair evenly. Next, you’re going to put your hair into a pineapple (learn how to do it here) and then put on a silk bonnet. The next morning, spray your hair with more leave-in conditioner, shake it out, and go. Curls on pop! If you’re wearing wavy hair in it’s natural texture, preserving the waves are pretty easy. At bedtime, separate your hair into two sections and braid each part. 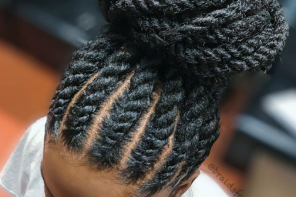 Feel free to add more braids if your wave pattern is tighter. 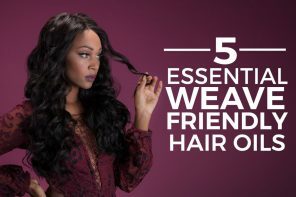 For a deep wave we recommend four braids. In the morning, spritz your hair with a curl refresher or leave-in conditionerand you’re good to go! 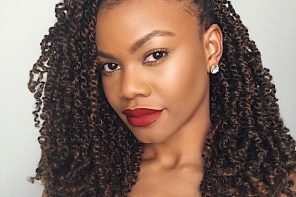 If you’re rocking a wig (and if you’re not, here’s why you should) and it’s not sewn down to your head, at night take that bad boy off and hang it somewhere. 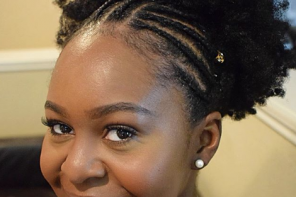 As ratchet as it may sound, by taking your wig off at night, you’re not only allowing your natural hair to breathe, but you’re also extending the lifetime use of your wig by not fussing with it. Taking your wig off at night will give both you and the wig a much-needed break. In the morning, position it where you want it and secure it. Have fun waking up every morning with flawless hair! My name is Bianca Sonnier. 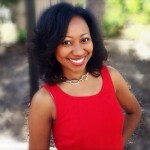 I’m a 22 year old hairstylist from Louisiana following her dreams….